We submitted an Open Records Request for the emails of Zachary Williams and Antrameka Knight to perform further research on the water/sewer billing and water crises. We were given an original price of $135.00 each for the digital versions of the emails. We delivered the full payment of $135.00 for Zachary Williams’ emails via money order on July 9, 2018. We agreed to pick up the request via a hard drive on July 16, 2018. We had several citizen researchers ready to go through the emails. However, the county attorney changed the price from $135.00 to $5,376.74. Truthfully, we cannot afford this price and see such a price as an “over-charge”. Kelvin Walton’s emails – Prior Chief Purchasing Officer (CPO) for DeKalb County Purchasing and Contracting Department …charge was $52.50 on request number 1 and $97.50 on request number 2. 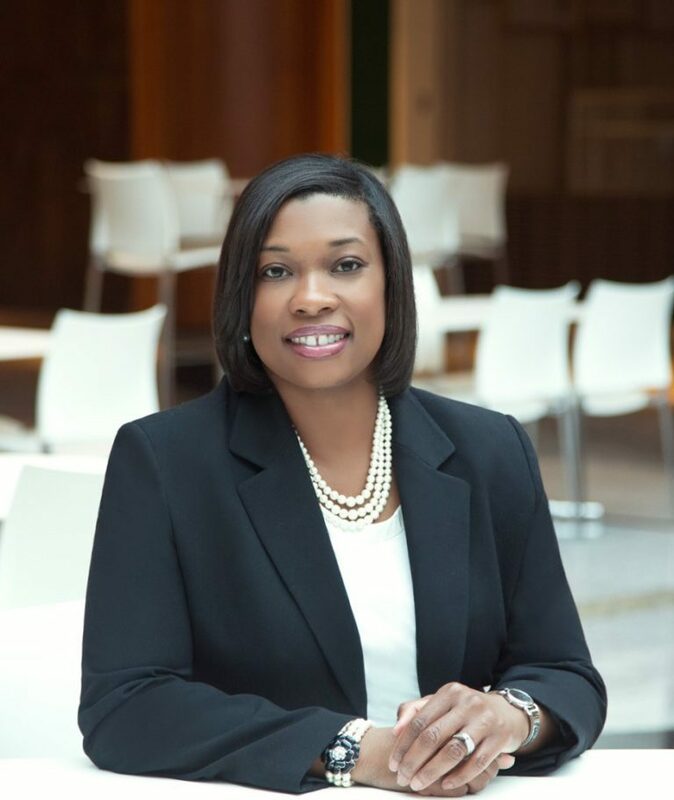 Talisa Clark’s emails – Present Chief Purchasing Officer (CPO) for DeKalb County Purchasing and Contracting Department…charge was $187.50. Please Note. In reference to your correspondence to me dated August 10, 2018, concerning our Open Records Request for Zachary Williams’ emails, I am not requesting this information as a State Representative-Elect for House District 87. You will note that all correspondence concerning our request has been submitted by our organization/ministry of Unhappy Taxpayer & Voter and as a community missionary. I have submitted requests to the County as a community missionary for over twenty years. Kindly consider this request as the same. We are forwarding a timeline of events involving this request and copies of emails, plus other documents for you to review. Since it is your vote that “hires and fires” elected officials, and your tax money that finances the elected officials’ salaries, budgets, staff, equipment, etc., we proclaim that you are the “Employers” and elected officials are the “Employees”! 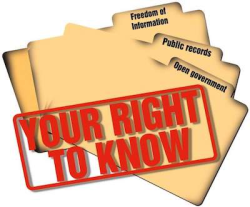 Why did the County overcharge for this Open Records Request? 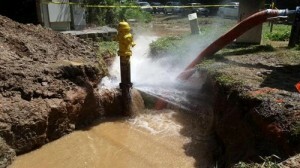 Is it because we are researching the water/sewer billing crises? Finally, what are they trying to hide? July 5, 2018 – We sent an Open Records Request for Zachary Williams’ and Antrameka Knight’s emails. July 5, 2018 – We were informed the Open Records Request would cost us $135.00. July 6, 2018 – We stated that we would deliver the money for the items requested in the Open Records Request to the Finance Department. July 9, 2018 – We delivered $135.00 in the form of a money order to the Finance Department for Zachary Williams’ emails. At that time, we requested an approximate date of when we could pick up the emails (hard drive). July 11, 2018 - We agreed to pick up the emails (hard drive) on Monday, July 16, 2018. July 12, 2018 – We informed our citizen researchers/volunteers that we will pick up the emails (hard drive) on Monday for them to start review. July 13, 2018 – We were informed that our Open Records Request concerning Zachary Williams would have an additional charge. July 16, 2018 – We requested information on the additional charges. August 3, 2018 – We made a second request for information on the additional charges. We were informed the charges will be well over $1000.00. We challenged the reason for such a drastic and elevated charge. August 12, 2018 – We decided to inform the taxpayers and voters of the additional charge of $5,376.74. We ask, “What are they hiding”? We purchased another Whistleblower complaint today. This is the amended complaint of Teresa Slayton vs. DeKalb County, Georgia Civil Action File No. 18CV3085. Since the taxpayers and voters are the “Employers” of this local government, we will help provide these complaints to educate the public on risks that may cost our government taxpayers’ money. 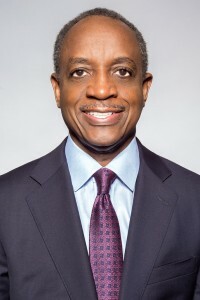 CEO Michael Thurmond – CEO Michael Thurmond entered the office with an initial action plan that placed the money where his mouth is. 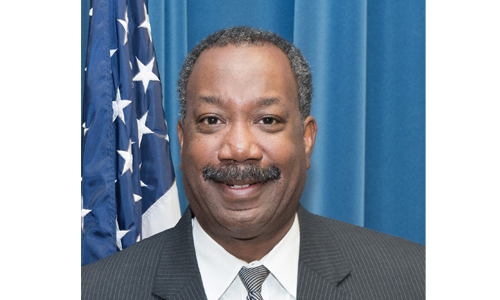 He went on the attack to improve blight in DeKalb County with the help and support of the Board of Commissioner by financing the Quality of Life unit, an innovative program created by the Solicitor General’s Office. CEO Thurmond ended deficit spending, built the county’s fund balance and moving forward to place DeKalb County on a more solid financial foundation. Due to systemic problems ranging from inadequate planning, staffing and training to inefficient billing software, defective water meters and insufficient communication that had eroded customer confidence, he continued the moratorium on water shut-offs. The DeKalb County Board of Commissioners approved $2.6 million for Operation Clean Sweep in the county’s 2017 operating budget of $1.3 billion. This funding helped CEO Thurmond address his top priorities involving the county’s water billing crisis and blight. We are proud to announce that CEO Thurmond is responsible for the removal of more than 5,600 tons of debris, clearing over 20 illegal dumping sites, and addressing over 80 dilapidated properties. It is long overdue to sing CEO Michael Thurmond’s accomplishments. Commissioner Steve Bradshaw – Commissioner Steve Bradshaw defeated the incumbent in a runoff election with a landslide victory from the 4th Commission District of about 150,000 people in the Stone Mountain area. He recently demonstrated unity by appearing with Commissioner Mereda Davis Johnson and Commissioner Gregory Adams at a town hall meeting to discuss the proliferation of store closings in South DeKalb at the Lou Walker Senior Center on Panola Road. Commissioner Bradshaw and Presiding Officer Jeff Rader created the ad hoc committee to identify the “root cause” of the problems causing the water crisis in DeKalb County. Commissioner Steve Bradshaw set a completely new standard for launching “Quarterly in the Fourth” community breakfast meetings for District 4 constituents and other interest parties. He sent out a mailer to inform the public about the meetings. The focus of the meetings involved code enforcement, quality of life issues, and safety. The meeting was heavily attended and gave the taxpayers and voters the opportunity to address Commissioner Bradshaw directly with their concerns and issues within the district. With the cry for more information and public contact, Commissioner Bradshaw is setting a high standard for others to follow. Hats off to you, Commissioner Steve Bradshaw! One of the Assistant Solicitor-Generals appeared at Commissioner Steve Bradshaw’s community breakfast over the weekend to inform the public of Solicitor-General’s mission and a directive to target dilapidated properties with numerous code citations, the prosecution of cases involving code violation, blight, nuisance and other issues plaguing communities. By working with the Magistrate Court, the partnership between the different government agencies demonstrates how the overall quality of life for the citizenry of DeKalb County can be uplifted through unity and setting priorities to eliminate these problems and answer the public outcry for improvements. We say to Solicitor-General Donna Coleman-Stribling, thank you for showing us that action speaks louder than words. 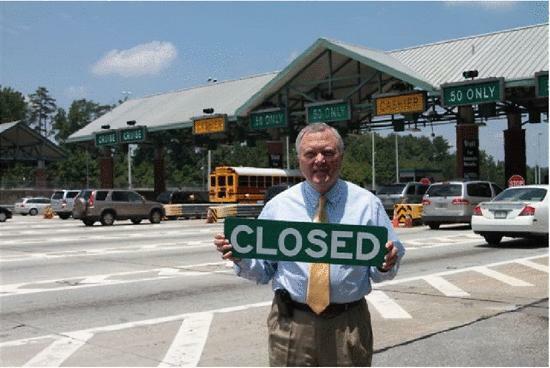 ATLANTA GA – Citizens activists are cautiously celebrating their first victory today in a battle to prevent Georgia from becoming a permanent toll road state. 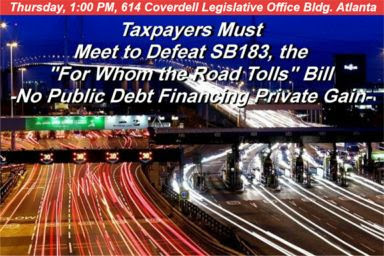 On Thursday, the House Transportation Committee voted to strip the permanent toll road language from the highly controversial SB183. The committee also voted to further revise the bill language so that the State Road and Tollway Authority (SRTA) could not extend credit directly to private organizations and individuals, another controversial point. The new, amended bill also appears to close a loophole that may have allowed tolls on existing road capacity. Citizens had spoken out against another clause that removed the competitive bid requirement however, that clause was included in the committee substitute bill that was passed Thursday. Proponents argued that the original language was consistent with current Georgia Department of Transportation (GDOT) procedures that allow “value engineering” in lieu of competitive bidding. 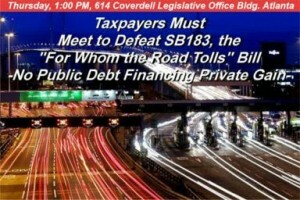 The original SB183 sailed through the Senate by a 50-1 vote before hitting a brick wall of vocal activists who discovered the bill content as it reached the House Transportation Committee. A rubber stamp of approval was expected for Sen. Brandon Beach’s bill in the committee since it was co-sponsored by three of Gov. Nathan Deal’s floor leaders. However, committee members significantly altered the bill before passing it Thursday, much to the pleasure of attendees who had unanimously spoken against the bill in the first hearing on March 9. Those attendees were particularly complimentary towards Committee Chairman Kevin Tanner who they felt made a concerted effort to understand the bill, listen to their concerns and find common ground to make the legislation as palatable as possible for all viewpoints. The revised bill now moves to the Rules Committee where it will likely receive passage to the House floor for a vote. Georgians cannot relax if the House votes to pass the measure. Once SB183 passes the House, the House and Senate versions will be sent to a Joint Committee that will decide which version should be adopted. That committee could discard the House version and send the Senate version to the House for a floor vote.